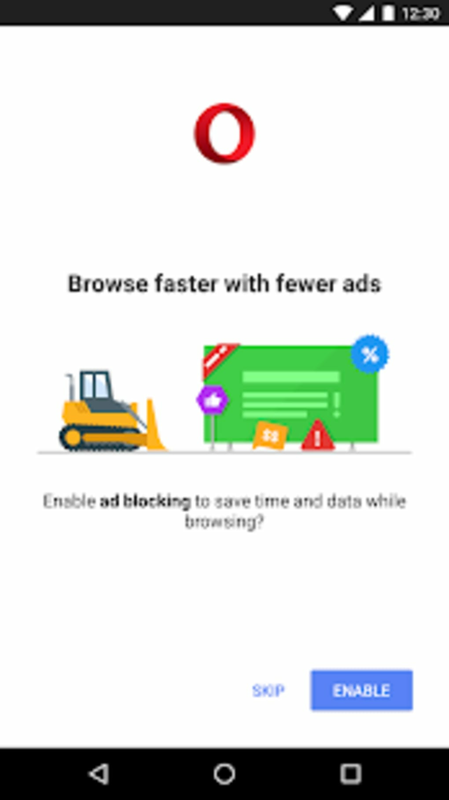 Opera Mini is a free mobile web browser designed to help you browse the net in comfort and at high speeds on your phone. This pint-sized program borrows much from its desktop-based big brother. 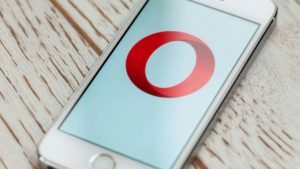 So, if you enjoy using Opera on your PC or Mac then you can now look forward to a similarly smooth ride on your Android or iOS phone with Opera Mini. 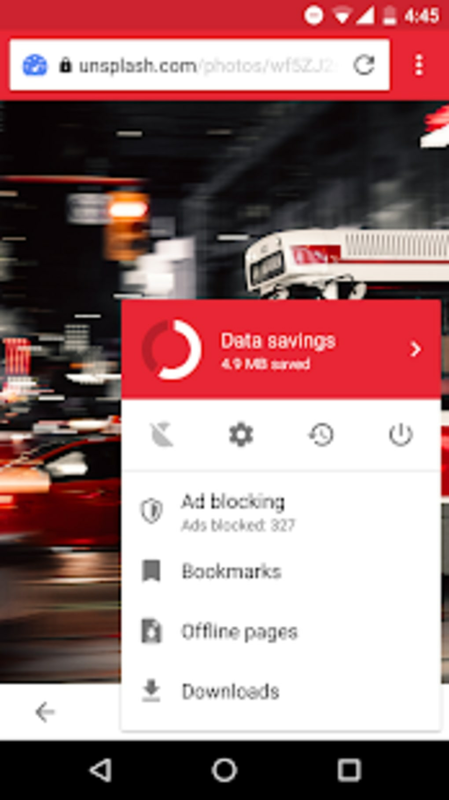 Opera Mini's headline feature is its data compression, which shrinks websites up to 10% of their original size. 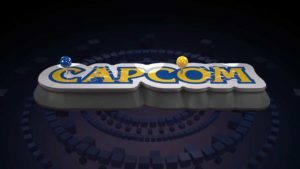 This makes navigating with a slow connection much quicker. Sites are compressed by Opera's own servers, so neither your mobile nor your data plan are involved. 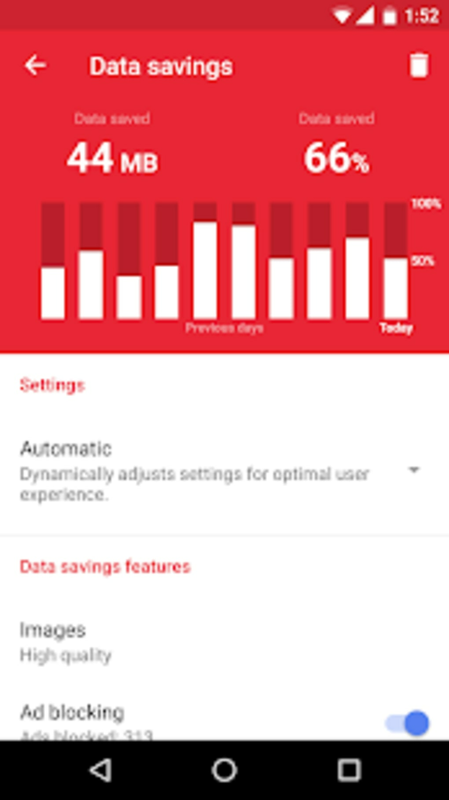 If you want to know exactly how much data Opera Mini has saved you, there is a graph that shows data usage over the last five days and compares this to what you would have used without the browser. Don't know what to read? 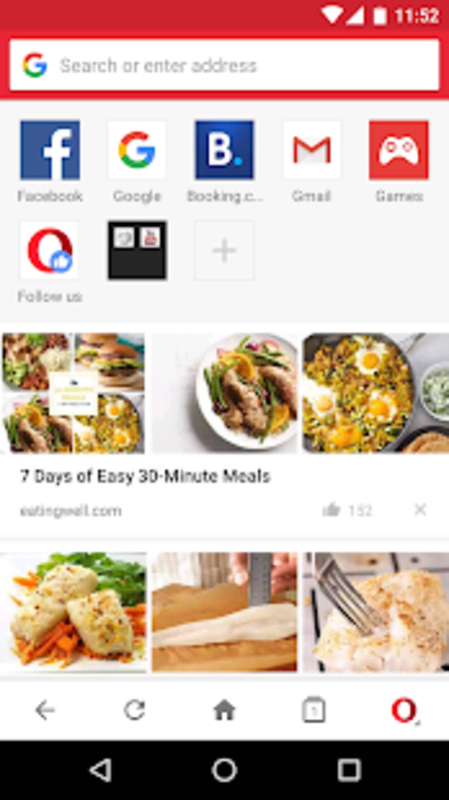 Opera Mini suggests articles and apps to check out in its Discovery section, which can be refreshed with a tap of a button. 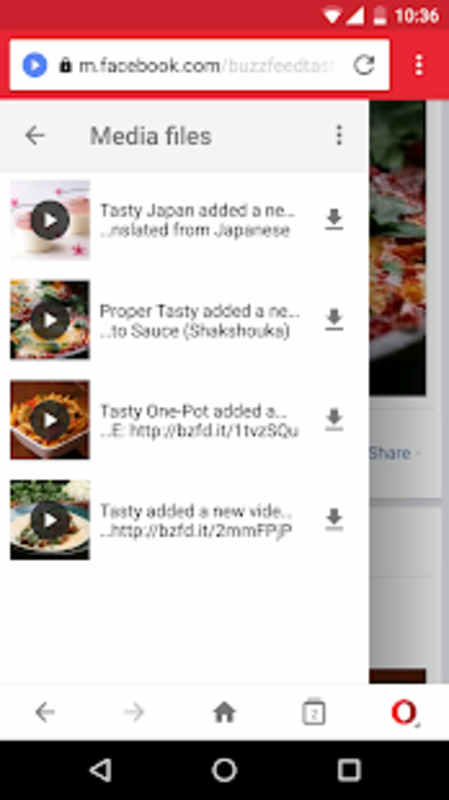 You can personalize it, so it shows you content that matches your tastes and interests. 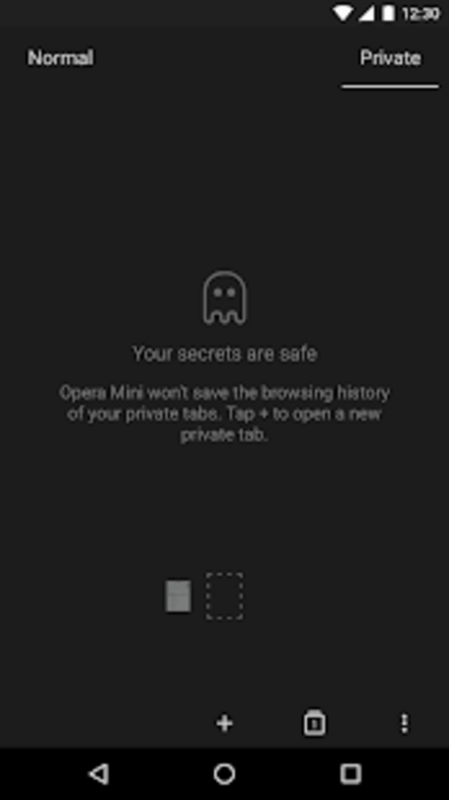 Unlike the latest desktop version, Opera Mini doesn't support extensions. This is a shame, because it would be great if the developer could add functionality to the browser through third party plug-ins, as with Firefox for Android. Fortunately, it does provide some nice built-in functionality to make up for its lack of plugins. These include camera support to make uploading images more convenient, a Night Mode for more pleasant evening browsing, and a password manager for Android 4.4 and higher. The user interface in Opera Mini is easy to handle. It looks and feels similar to the standard version, with a clear and attractive design. 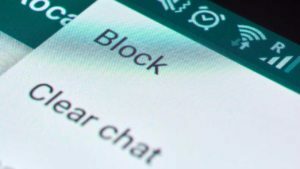 The hub of the app is the Speed Dial feature, whereby you can set one-click shortcuts for your favorite sites, or create folders to keep these shortcuts together. 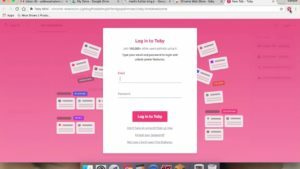 Just like in the desktop version, these display thumbnail previews of the sites to make things as clear and simple as possible. Below that - but still on the same page - is the Discovery section, meaning all the most important information is kept in one place. Other navigational aids include an auto-complete feature in the address bar, as well as support for swipe gestures, including swipe bookmarks to delete, swipe downloads to abort, swipe tabs to close, and swipe up to search. There is also a carousel where you can view all your tabs at once. Load times in Opera Mini are as impressive as ever thanks to Opera's unique server-side rendering technology. It does occasionally result in pages loading incorrectly, but that's rare. 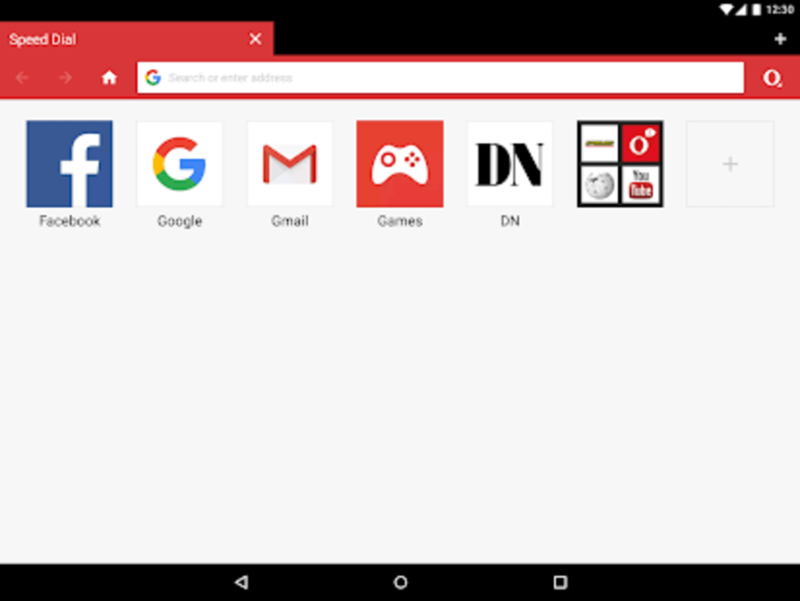 If you want a more all-singing, all-dancing web experience then try Opera Browser for Android instead, which doesn't compress pages like Opera Mini, but which supports HTML 5. Opera Mini is still one of the leanest mobile browsers around, delivering pages quickly but not skimping on features. If you are looking for alternatives, we recommend you to try CM Browser or UC Browser. Amazing and lightweight app. I have an old smartphone and this browser is just what I was looking for. It's fast, lightweight and very user friendly.